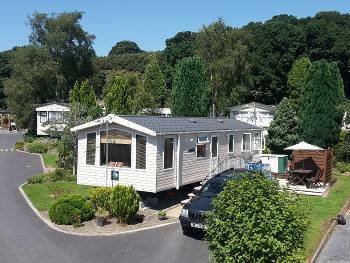 Welcome to Cenarth Falls Holiday Park and Coracles Health and Country Club. 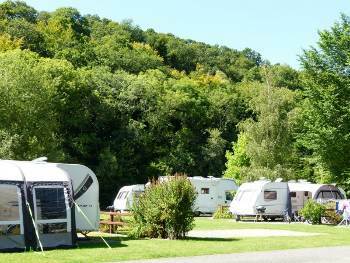 Only the best will do at Cenarth Falls, ­the award winning Holiday Park nestling in the Teifi Valley, West Wales. 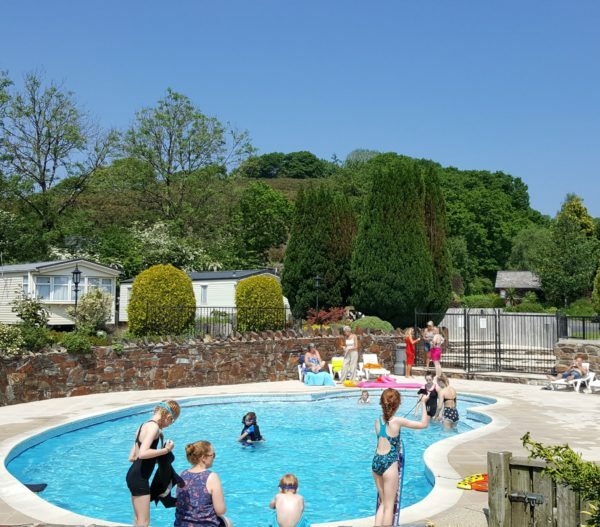 Situated only seven miles or so from the Cardigan Bay coast, one of Wales’ most delightful holiday locations and just a few minutes walk from the famous waterfalls that give the Park its name. 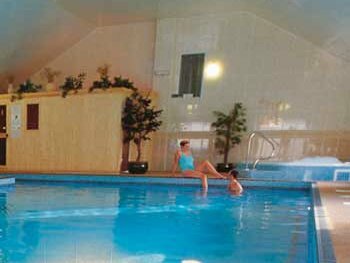 Our high quality facilities for touring, camping and caravan holiday homes include the Coracles Health and Country Club, with its Swimming pool, Jacuzzi, Sauna, Steam Room & Gym available to those staying on the Park at a discounted rate (view Coracles Pricing page). We have our own WiFi and high speed Internet available throughout the Park – you can buy a voucher code at Reception or via PayPal. The village of Cenarth is a pretty little place with its 16th century bridge arching over the River Teifi – ideal for a pleasant stroll on a summer’s day. In late summer and throughout autumn Salmon can be watched “jumping” the waterfalls and of course anglers can be observed trying their luck at catching a fish from April onwards. Cenarth also has a petrol station and small supermarket, two pubs and a charming tea room. The Coracle Museum is an unusual and entertaining look at the history and cultural importance of these simple little river craft – you may even get to see them out on the river and have a go yourself! 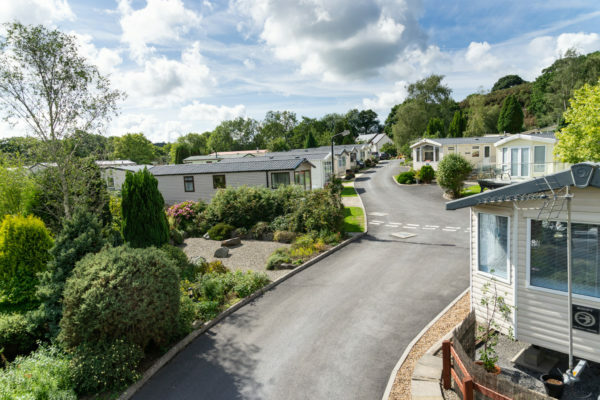 Cenarth Falls Holiday Park is one of a select group of parks to gain the “Visit Wales” top five star rating and has also been a past winner of “Best Park in Britain” along with numerous “Loo of the Year” Awards & an AA 5 Pennant Premier Park recognition. You should find all you need for the perfect holiday retreat.